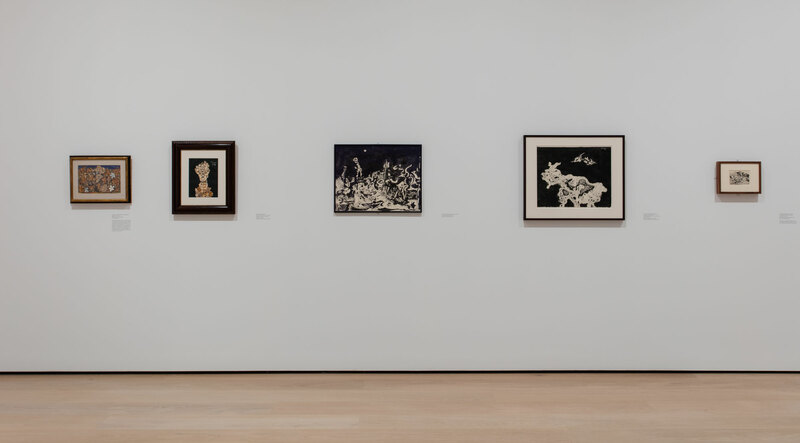 This exhibition brings together about one hundred works on paper from the artist’s most innovative years. A leading French artist of the twentieth century, Jean Dubuffet (1901–1985) eschewed traditional notions of beauty in art in favor of what he perceived as more authentic forms of expression, inspired by graffiti, children’s drawings, and the creations of psychiatric patients. Drawing played a major role in his development as he explored on paper new subjects and techniques and experimented with non-traditional tools and modes of application. 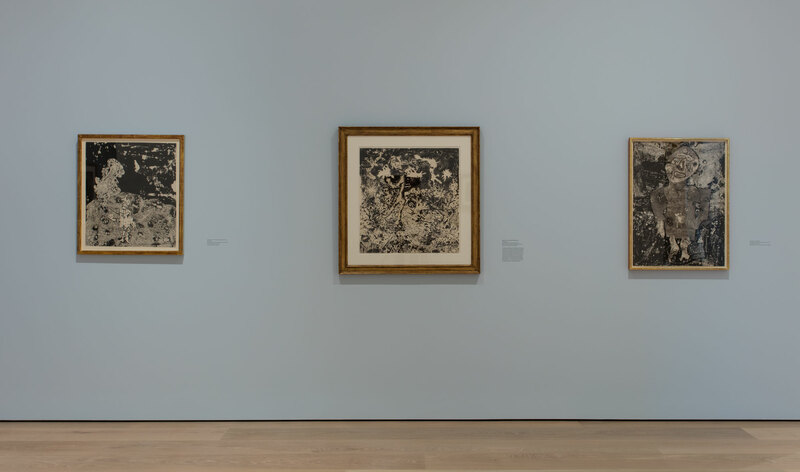 This is the first in-depth museum exhibition of Dubuffet’s drawings. 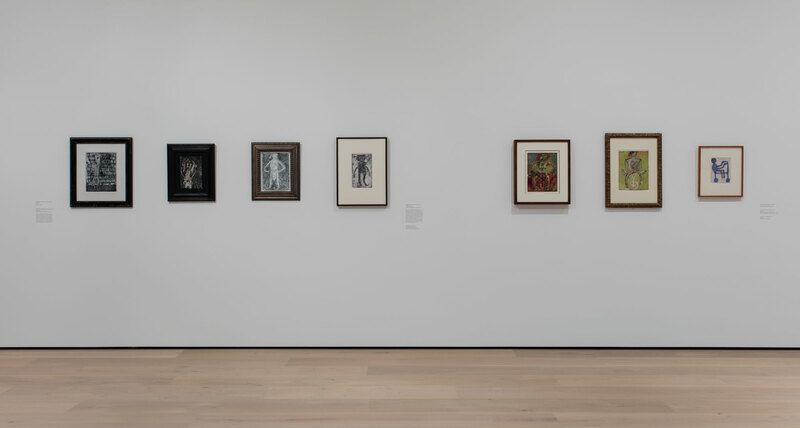 It includes almost one hundred works from his most innovative years—between 1935 and 1962—borrowed from private and public collections in France and the United States. 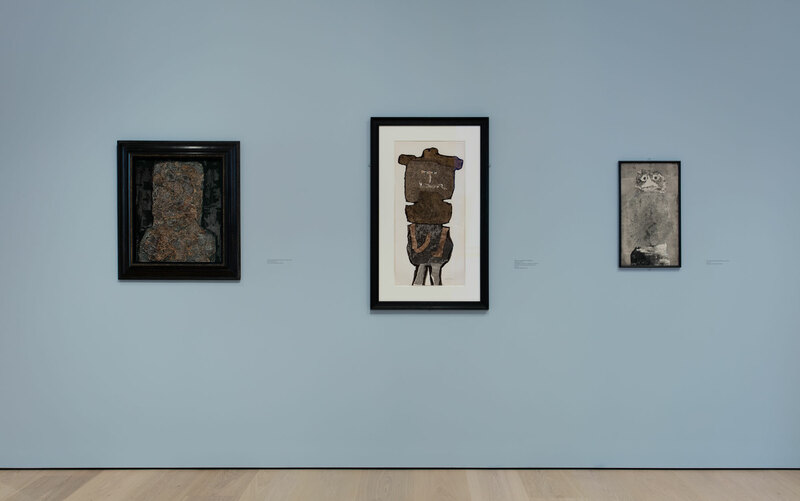 Dubuffet applied his radical approach to subjects ranging from views of Paris and its metro to nudes, portraits of writers, majestic beards, and scenes from the Sahara desert. His art has been influential on later generations of artists up to today. 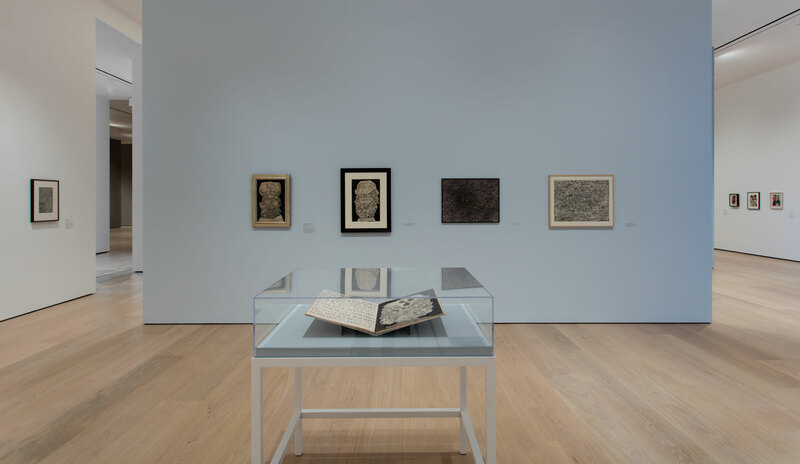 Dubuffet Drawings, 1935-1962 is organized by the Morgan Library & Museum, New York. The exhibition is curated by Isabelle Dervaux, Acquavella Curator of Modern and Contemporary Drawings at the Morgan Library & Museum. The Hammer’s presentation is curated by Connie Butler, chief curator, with Emily Gonzalez-Jarrett, curatorial associate. The Hammer Museum's presentation is generously supported by Erika J. Glazer, with additional funding from Julie and Barry Smooke.